Snowman Earrings. 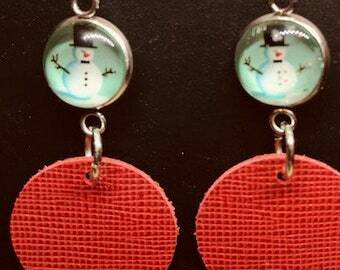 Snowman Dangle Earrings. 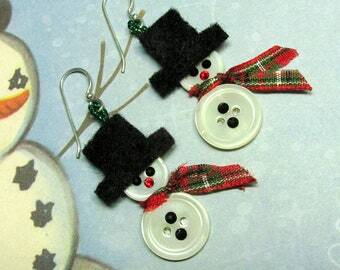 Snowmen Earrings. 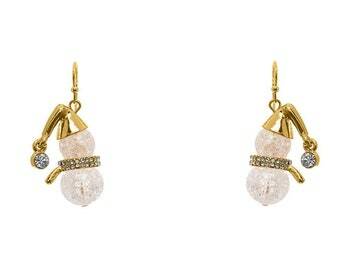 Winter Earrings. 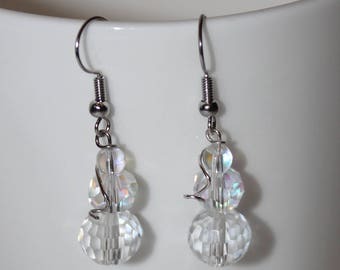 Snowman Dangle Earrings. Christmas Earrings. Holiday Earrings.